It’s Non-profit Video Awards Season! Last month we wrote about the DoGooder Nonprofit Video Awards - "designed to recognize the creative and effective use of video to promote the work of the nonprofit sector in catalyzing social good." 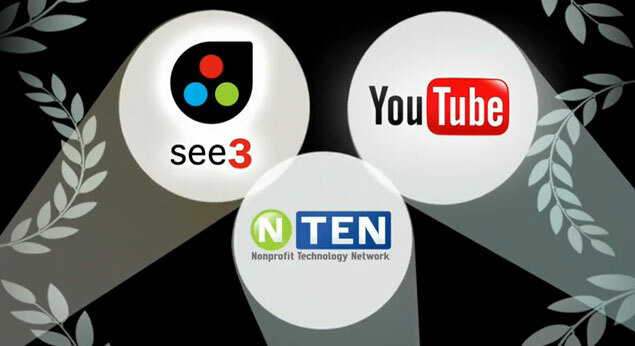 The community-at-large gets to choose the winners of the 2012 DoGooder Nonprofit Video Awards. And voting is now open to the public. So visit the DoGooder Awards on YouTube and vote for your favourite videos. We also wanted to let readers in the San Francisco area know about the upcoming TechSoup Digital Storytelling Awards & Screening Party being held in their city on March 28. The 3rd Annual TechSoup Digital Storytelling Challenge had 250 submissions from all over the globe. You can check out the full playlist of videos on YouTube and gallery of photo sets on Flickr. You can join in the festivities - Wednesday, March 28 in San Francisco and online - when they will award and screen top photo and video entries.